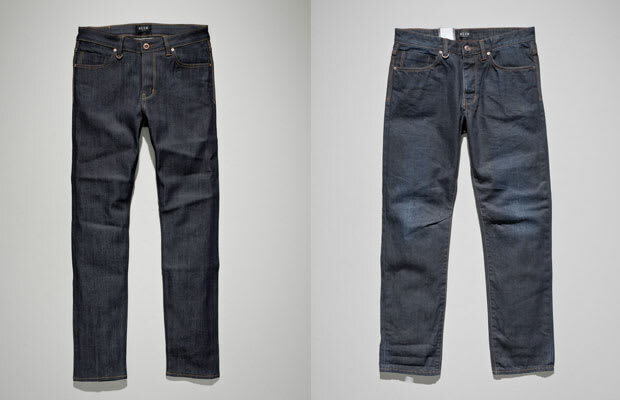 Founded by Par Lundqvist, Stephen Little, and Richard Bell, NEUW Denim originated from Par&apos;s extensive vintage denim collection dating back to 100 years. The old denim is treated with "NEUW" love—Par re-cuts and repairs jeans to give them the right fit and look, hence the name "Vintage Revision." The collection also consists of raglan sweatshirts and cotton twill chinos. Check out the pieces above and on NEUW Denim.